This is a sponsored post written by yours truly – me on behalf of The Baddish Group for Casa Noble Tequila Reposado. This Post is 100% my opinion. Come Friday night after a long work week, it is a time to have a little drink and relax. When it comes to alcohol I am usually a beer or wine type of girl, nothing too fancy. 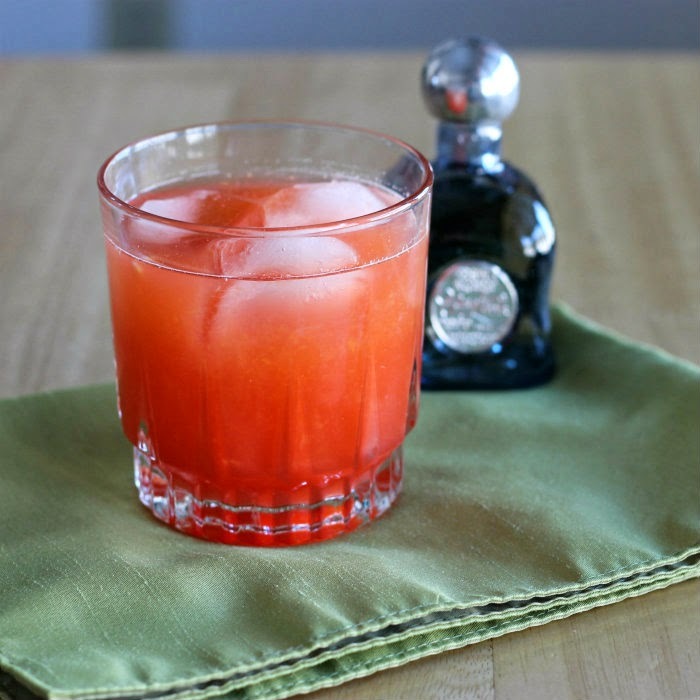 When The Baddish Group asked me to come up with a cocktail, for their Casa Noble Tequila Reposado, I thought it would be a challenge, but it would be fun to do. 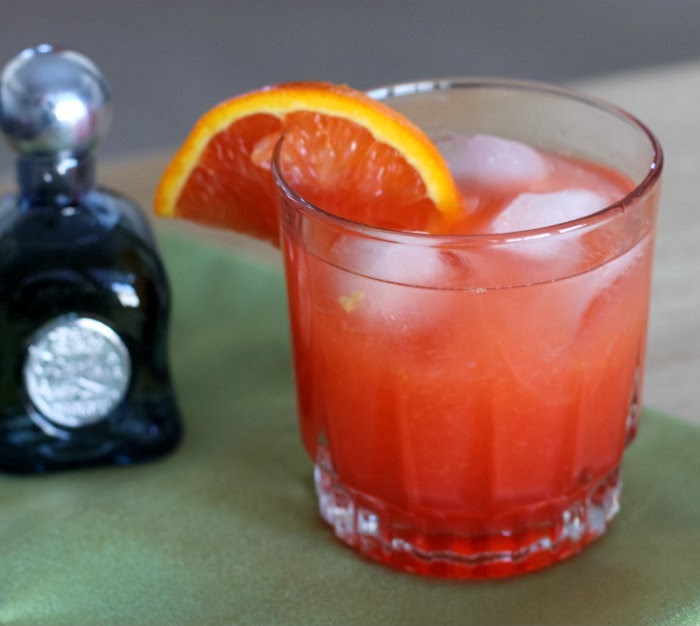 For me when I think of Tequila I think of citrus… which is great for me because I have been in a citrus kind of mood. 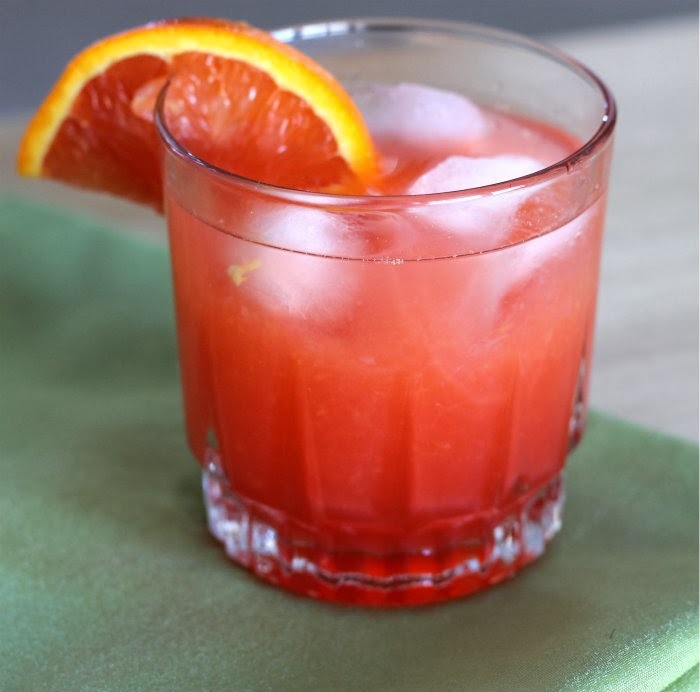 I made a drink that is simple that is all about the tequila and the orange, lemon, and lime juices with a touch of grenadine. Mike and I both said that we could see ourselves sitting on a beach somewhere with one tequila citrus drink in hand soaking up the sun rays. 2. Pour in your juices and grenadine, stir slightly. Never heard of Casa Noble Tequila Reposado Citrus, but now I’ll be looking for it. I feel like this would at least give me the impression that I was sitting on a sunny beach somewhere drinking this…which is definitely what I need these days! What a gorgeous cocktail, Dawn! It brings a little bit of sunshine on a snowy day…well done! Perfect drink for tequila! It’s gorgeous, and I’ll bet the flavor is even better! Thanks.